Round 10. Premier Division & Two’s. Well, that went nowhere but I have had your back, I hope the forum has been running smoothly. Thanks for your patience and good luck in the future! Vern has just been encouraged to write a blog that will ride on the popularity of Fifty Shades. 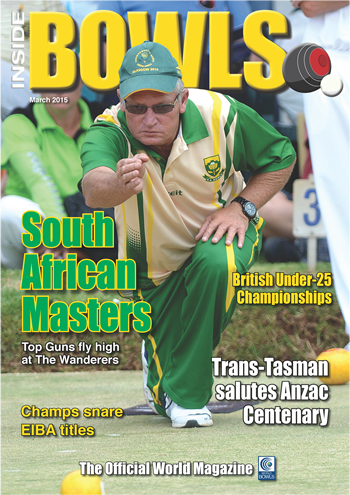 The latest edition of Inside Bowls is now available! Add your Weather Location Code to show your weather forecast in this block.